“I Am Lightning” On Sale! Book 2 is coming soon! Don’t miss out! 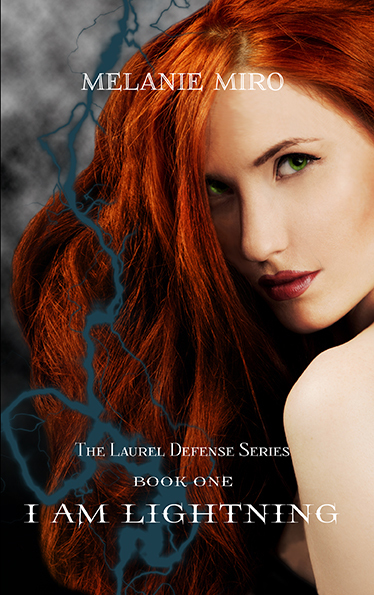 This entry was posted in Laurel Defense, Lightning and tagged Books, Fiction, Lightning, Paranormal romance, Vampires. Bookmark the permalink. Will it be available from Barns and Noble for Nook? Not at this time… I’m sorry… It’s enrolled in a program called KDP Select with Amazon, and I must make the book exclusive to Amazon for 3 months. After that I will be able to sell the e-version in other places, depending on demand. I loved “I am Lightning”, can’t wait for the sequel..